↑ W. M. Lindsay, "Mehercle and Herc (v) lvs. [Mehercle and Herc (u) lus]" The Classical Quarterly 12.2 (April 1918:58). 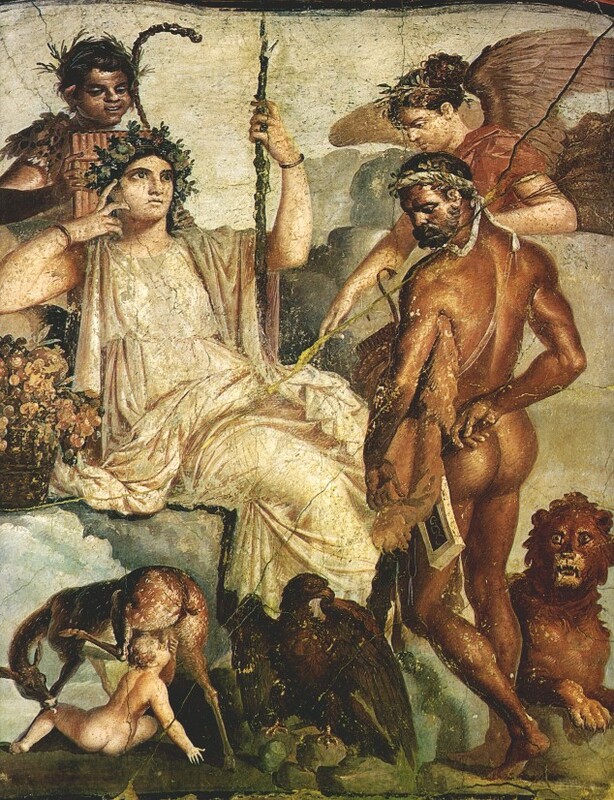 ↑ The Classical and Hellenistic conventions of frescoes and mosaics is to show women as pale-skinned and men as tanned dark from their outdoor arena of action and exercising in the gymnasium. (See also and ). หน้านี้แก้ไขล่าสุดเมื่อวันที่ 21 มีนาคม 2562 เวลา 20:47 น.